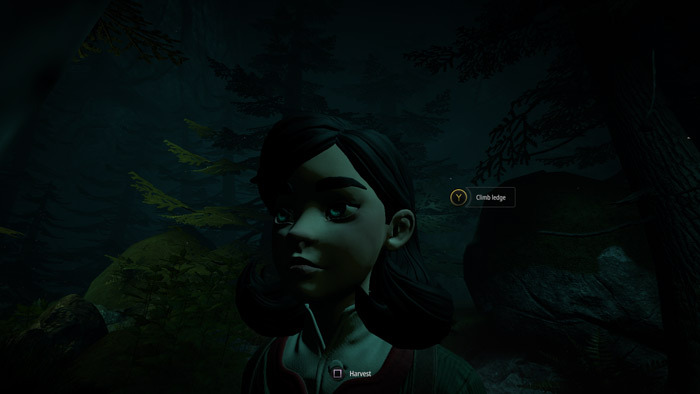 "A brief and promising look in to this adventure game"
Down the Well is an early demo of what looks to be a very promising adventure game, you play as a young girl and must follow the mysterious Tay in to the forest in this mythical and philosophical journey. 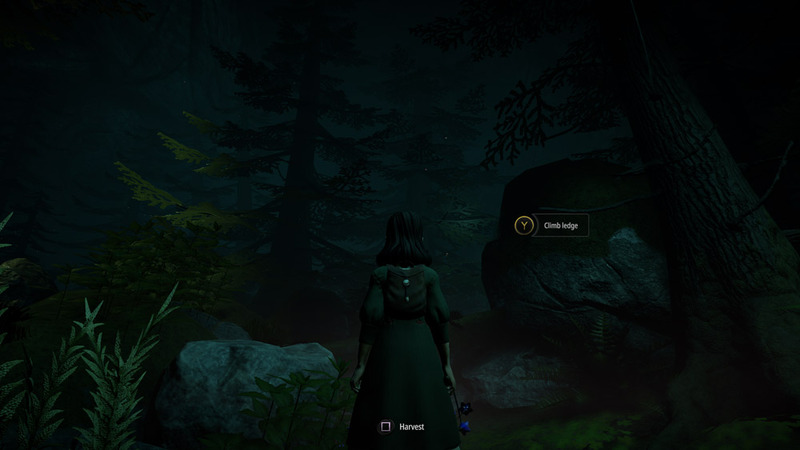 Although early in development this looks like a promising game that once expanded upon will be an interesting place to explore and meet the other characters in it, you can tell this is quite early days at times though, especially when the protagonist runs towards camera making this look at times sometimes more like a horror game. The developers have stated that this is still very much a work in progress but keeping the heart and feeling of Down the Well will be important as it is already a fun experience with lush green landscapes and interesting stories to tell. 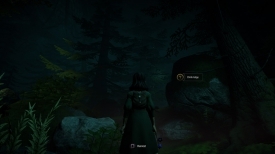 This demo version of the game gives you around half an hour of game play and is much better supported if you are using a controller rather than a keyboard and mouse as their is only instructions for controllers and working out the controls on a keyboard can be quite frustrating process. 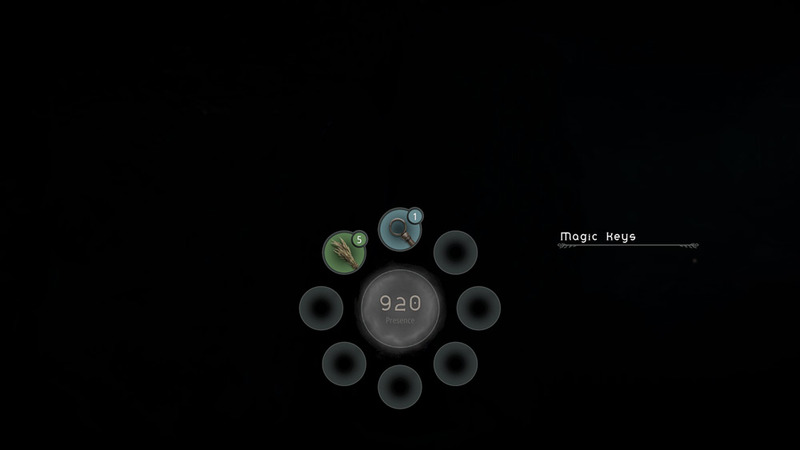 A promising game that will hopefully be expanded upon and improved you can download Down the Well demo here for free.